Particular Research: The University continuously seeks to advance knowledge through dedicated research teams in the Departments, Institutes and Centres. Our research spans from arts through science and technology to other important areas. We also have a centralized database system which stores information on our research areas and publications. 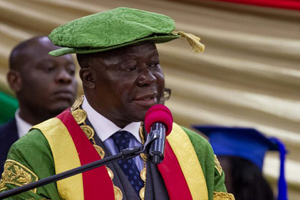 Department: KNUST has research centres which have been established to carry out various projects to aid development in their respective fields. 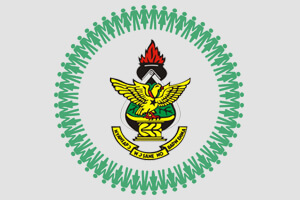 These research centres produce credible works beneficial to KNUST and the outside community. 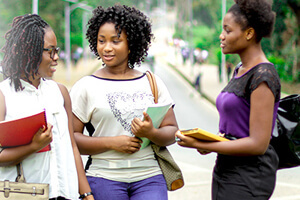 Scholarship: The KNUST is a foremost providing quality education in science and technology in the West African sub region. 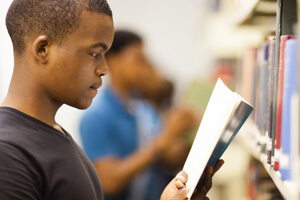 To provide greater access to all, we invite organisations to partner with us so that a greater number of prospective students who are brilliant but lack the funds, to achieve their hopes and aspirations in life. Some organisations have helped in supporting the needy over the past, and we invite you also. Giving to KNUST is critical. 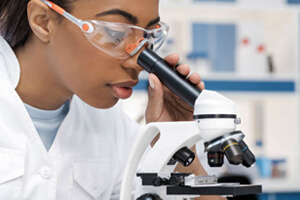 The University continuously seeks to advance knowledge through dedicated research teams. Our research spans from arts through science and technology to other important areas. Giving to us helps us support the university’s existence for research, training and service to the community. Also, there is the aspect of high calibre professionals for national economic success. 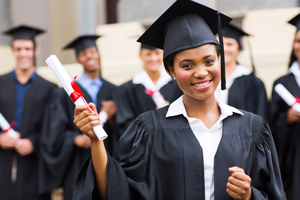 The education and training in the community would help provide the requisite expertise to lend support to our industries and businesses for the benefit of the nation Giving to us is necessary for us to be able to achieve these and other obvious benefits. Mobile Money Transfer: Mobile Money Transfer is an affordable way of transferring money, making payments and doing other transactions using a mobile phone. You can send and receive money, top-up MTN airtime, pay bills and other goods and services. No need to travel far or wait impatiently to receive or send money. 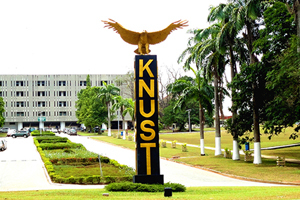 KNUST is currently registered with the following provider; MTN, Airtel and tiGO.